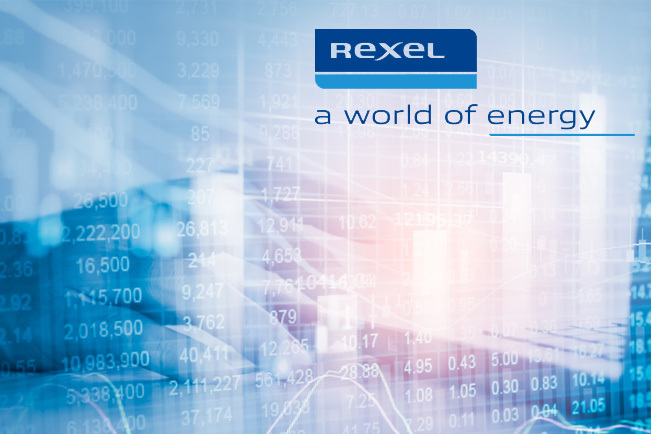 Rexel SA today reported third-quarter and nine-month 2018 results. → NET INCOME UP 15.4% IN Q3 AND RECURRING NET INCOME UP 20%. Patrick Berard, Chief Executive Officer of Rexel SA, summarized: “Rexel’s performance in Q3 shows that the company is now in a position to capture growth opportunities in the US and gain market share in key regions. This represents a major advance after several years of underperformance and confirms that the strategy we have been implementing consistently for the past 18 months is starting to bear fruit. I am also pleased to see Canada progressing well. “At the same time, France posted a robust performance and we are making good progress in our European transformation. The restructuring in Germany, refocusing the company on the attractive industrial market, is now completed, and we expect to benefit from this in coming quarters. The full earnings release can be viewed and downloaded here.